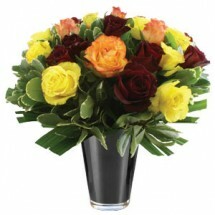 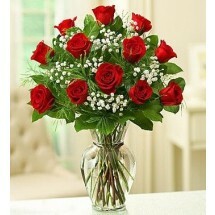 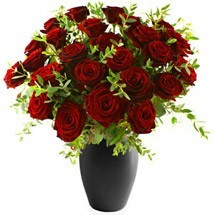 The Tulip Temptation bouquet is a great way to say Happy Birthday to a loved one. 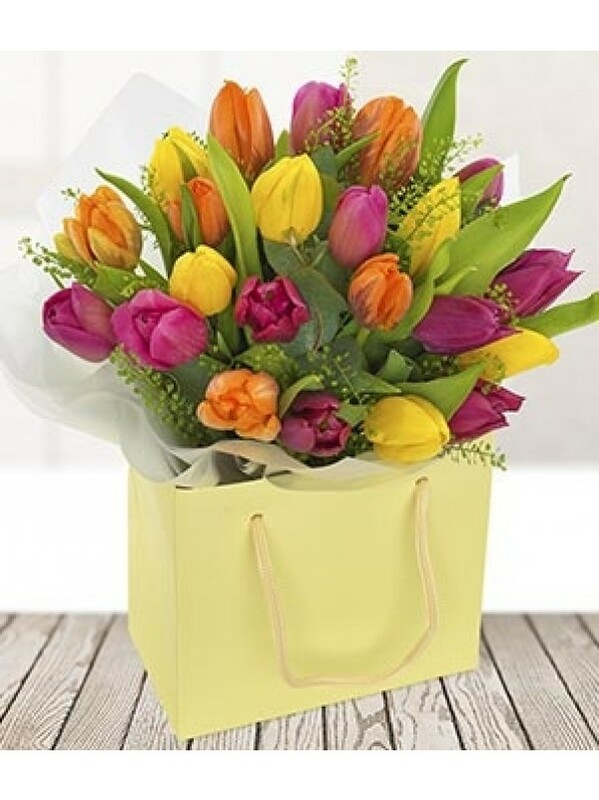 The tulip is the ultimate spring flower and will continue to be a customer favourite. 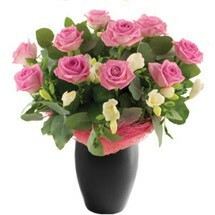 Hand delivered by a local florist to ensure a safe delivery and a big suprise.